Uslo, Obas Nenor, Alessio Pagliaroli & Jinadu, Archie Hamilton, Malin Genie and more. 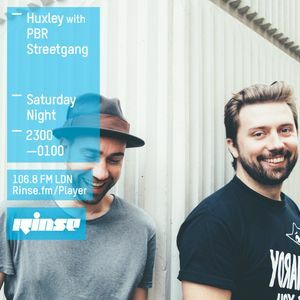 July&apos;s Rinse show featuring PBR Streetgang. All these uploads at once!